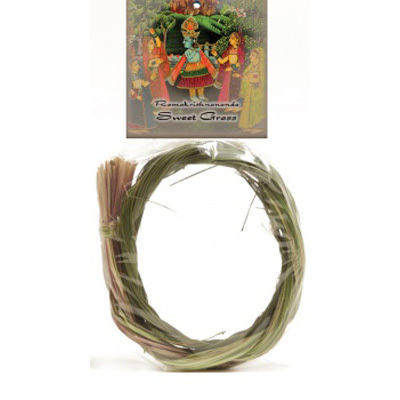 Sweetgrass is known for spreading positive vibes and clearing negative energy. It is perfect for the purification of your home, meditation room or any other space. Light one or more leaves, allowing them to catch fire. Place in a metal bowl or smudge around your home or business. The leaves can also be placed on top of burning charcoal.